Hello! 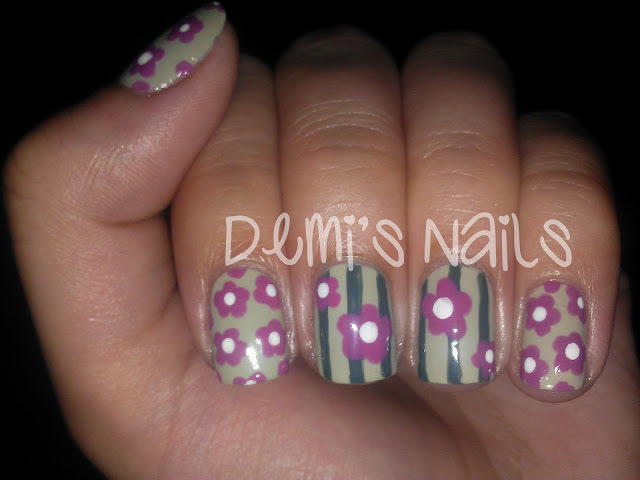 I felt like doing a fun and floral manicure because I am missing spring and summer, already! I went with subdued greens and dark pink. 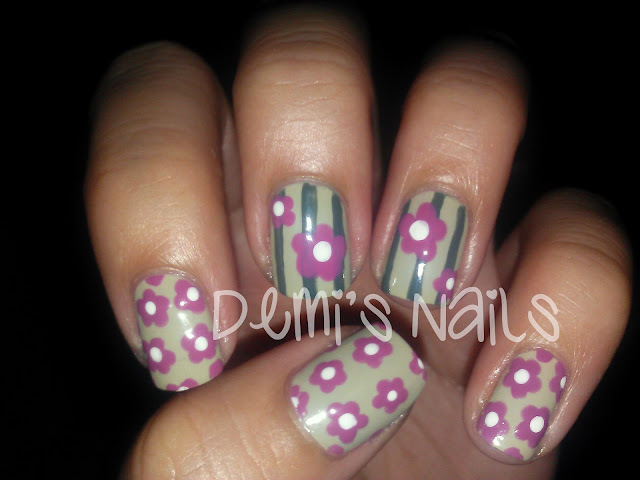 I used a striping brush and a dotting tool for this mani. 2 comments on "I Miss Spring! 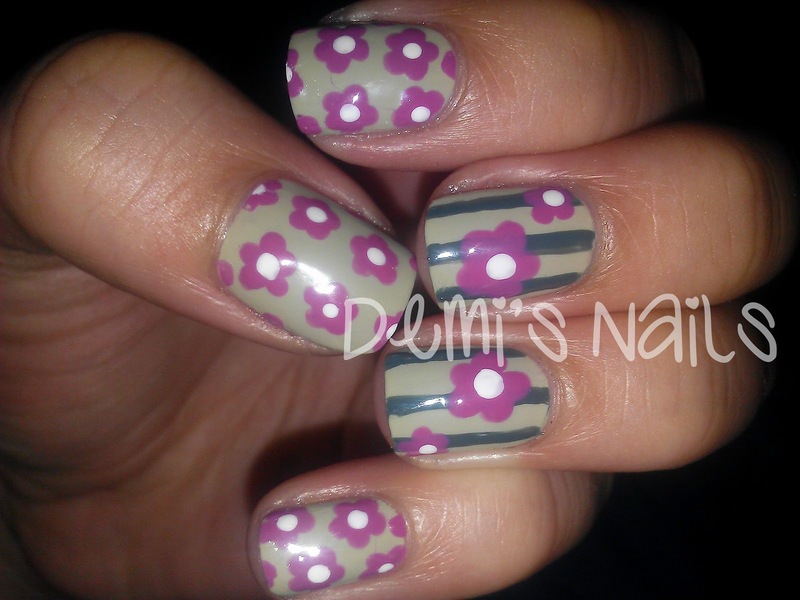 Flower Nails"